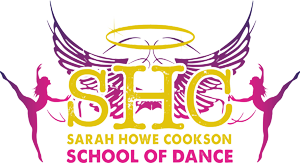 Welcome to the Sarah Howe Cookson School of Dance. 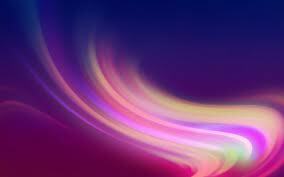 We specialise in Freestyle, Slow, Street Commercial Pop Stamina and Body Conditioning. 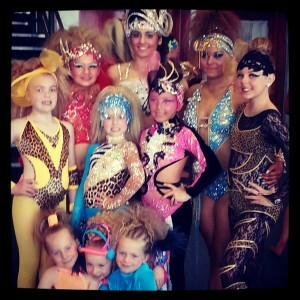 Choreographing routines for solo’s, double’s, trios and teams.